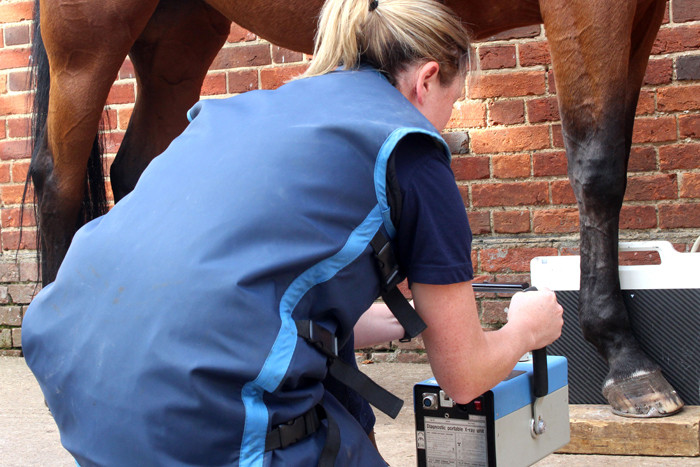 Our vets all have a keen interest in lameness and poor performance investigation and we can perform work-ups on your yard. 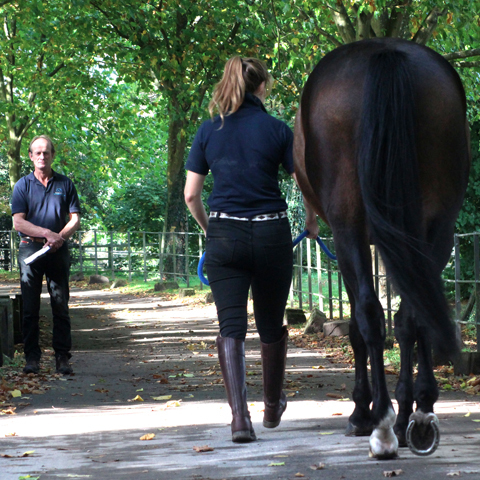 Our veterinary team take part in regular clinical meetings to allow spread of current knowledge in all fields, but particularly equine lameness. 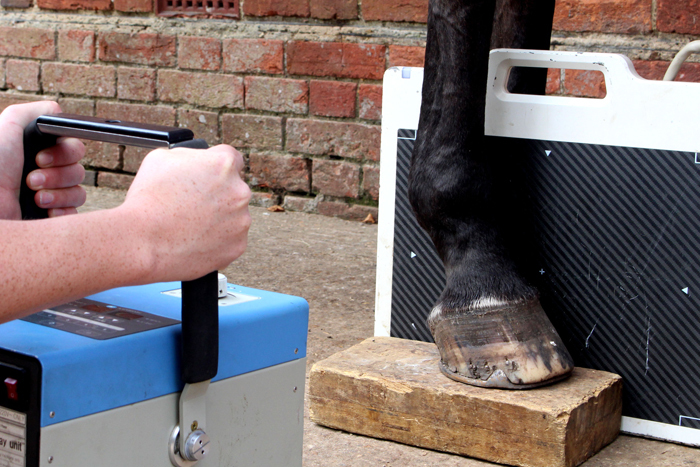 We offer lameness investigation including in-hand observation and ridden assessment. Dr Jess Campbell is an event rider and able to offer ridden lameness assessment in partnership with one of our other vets should this be necessary. This allows subtle lameness to be assessed on your premises. 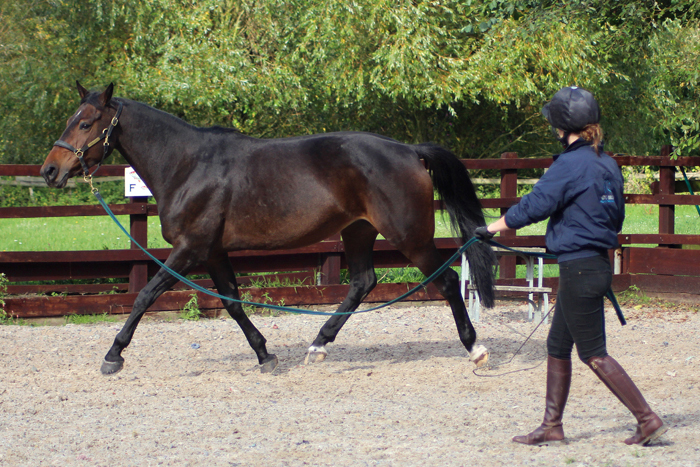 When conducting lameness work-up at your yard we require a hard surface to observe the horse’s movement (ideally with space to lunge on the hard surface also), and a soft surface, preferably a ménage – allowing movement to be observed on a lunge circle. 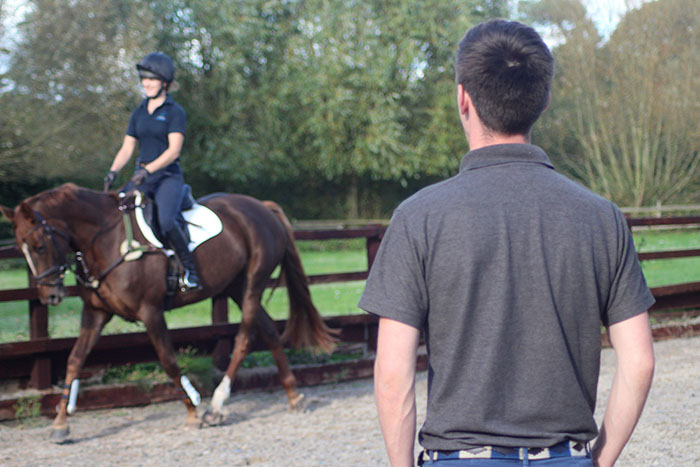 It is beneficial if the horse’s primary rider is present, and a competent handler able to lunge the horse as required. We may recommend investigation involving local anaesthesia, where nerves are blocked to allow identification of an area of concern before conducting further diagnostics including imaging. We can perform digital radiography (x-ray) and ultrasonography on your yard, with Dr Meagan Burbury having a keen interest and additional training in diagnostic imaging. We often collaborate on lameness and poor performance cases, allowing us to draw from numerous vets’ experiences to form a treatment plan tailored to your horse’s problem.